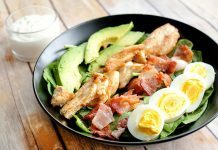 Home DIET PLANS Protein Diet To Get Lean Body And Build Your Muscles! The essential nutrient which is used for maintaining cells, cell repair and used for regulating functions of your body is protein. Protein acts as the building block of muscles. Depending upon your ideal weight, you have to take the protein diet. 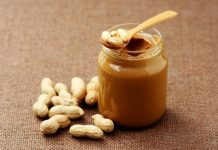 You will get proteins from the animal sources such as meat, cow’s milk and eggs and plant sources such as pulses (peas, beans and lentils), nuts, seeds and grains. By taking pulses in your diet, you can get average protein level of 27% of calories, from nuts and seeds you will get 13% of the protein level and from grains you will get 12% of the protein level. 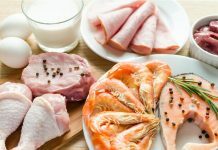 You will get high protein from chicken, turkey, lean meat and beef, fish, egg whites and many other protein foods are there but you will get more proteins from these foods. The vegetarian foods which include high protein content are cooked soya beans, cooked lentils, cooked kidney beans, cooked pinto beans, cooked lima beans, cooked peas, black eyed peas, veggie burger and cooked chick peas. Even unique plant source will provide you sufficient protein diet; for example, just you can take rice everyday. It provides you adequate proteins. 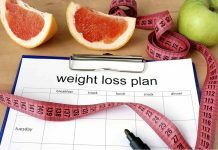 You should prefer this diet if you want to increase muscle, weight gain, lose weight and lose fat and to be lean. You can lose your weight by taking protein diet. 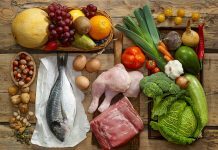 The high protein for weight loss and fat loss is possible by taking low carb foods and low saturated foods. 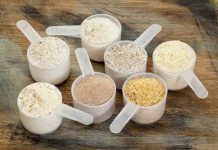 If you follow protein diet depending upon your goal weight and body nature, then it is the best choice for reaching these goals. You should take protein diet as to minimize the carbohydrate intake. 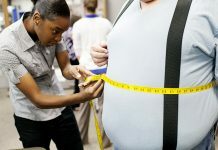 If you increase the carbohydrate intake, then blood sugar level and fat is raised in your body. So, you have to prefer taking low carb diet and high protein diet. High protein diet is used to lose your fat level and helpful in building up your muscles and repairing your muscles (if your muscles are broken down during weight lifting and strength training work out). 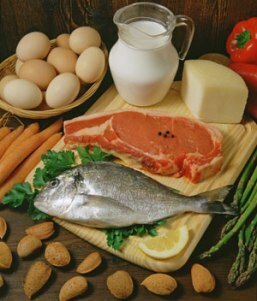 Sufficient protein diet will also helpful for building skeletal muscle. You should take 0.6 to 1.5 grams of protein per pound of your body weight. If you have kidney diseases, then high protein diet will increase the risk of renal failure. The severe state of protein deficiency even causes you death. If you will not follow proper protein diet then you will suffer with kwashiorkor. You will be suffered with marasmus disease because of protein deficiency and calorie deficiency (causes due to starvation). You can cure these diseases by taking complete protein foods. Follow protein diet to reduce your weight, lose fat, get lean body and build up your muscles. Previous articleMaintain Normal Cholesterol Levels For Achieving Healthy Arteries! 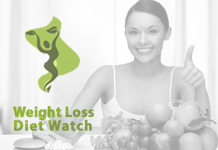 Next articleHCG Diet Plan For Those Who Want To Lose Weight With HCG Hormone Therapy!